LIKE and SHARE this post and get a chance to win this great polo! Home LIKE and SHARE this post and get a chance to win this great polo! 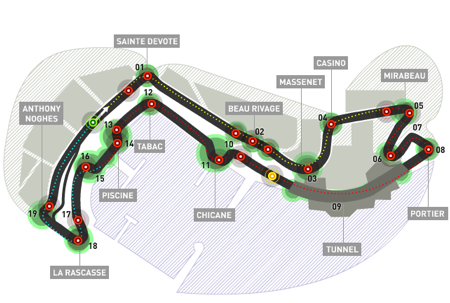 1- The circuit is the shortest Grand Prix track measuring just 3,340 kilometres, but it has the most number of laps : 78 and the weirdest shape : the pilots are driving at very high speed between the security rails, close to the buildings and not very far from the sea. 2- The length of the circuit is equal to 642 cars RB9s Infiniti Red Bull Racing placed one behind the other. 3- It is also one of the oldest Formula One racing. The event was first held back in 1929. 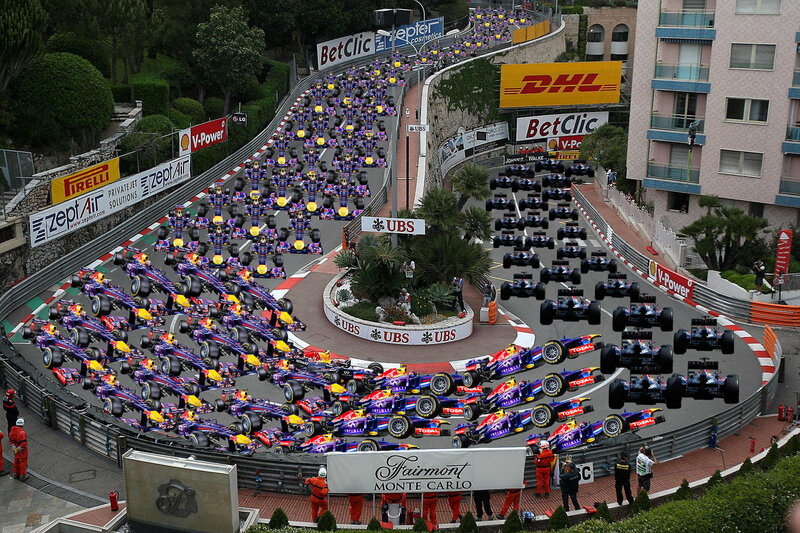 4- Monaco Formula One Race is about the endurance of drivers. Drivers must make almost 4,200 changes during the entire race. 5- To set the circuit up, it takes six weeks and to remove it about half the time (3 weeks). 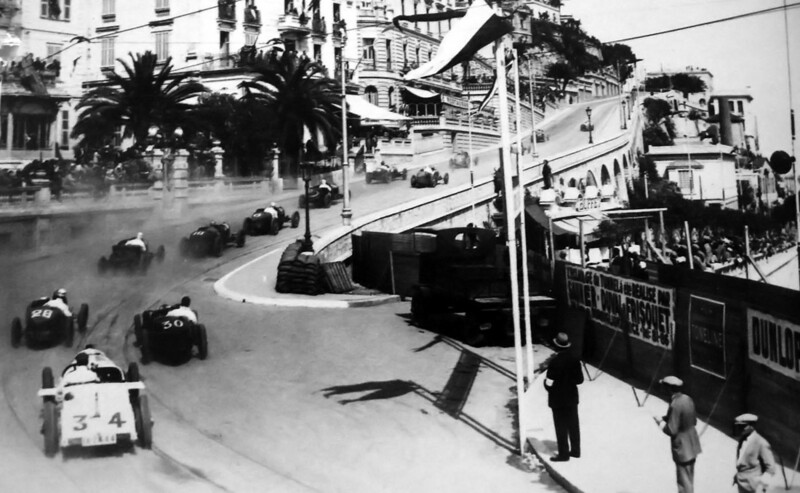 6- Monaco Grand Prix has always been a famous rendez-vous for celebrities. Among them : Jean Reno, Nicole Sherzinger, Will Smith and more recently the football player Christiano Ronaldo and the model Cara Delevingne. 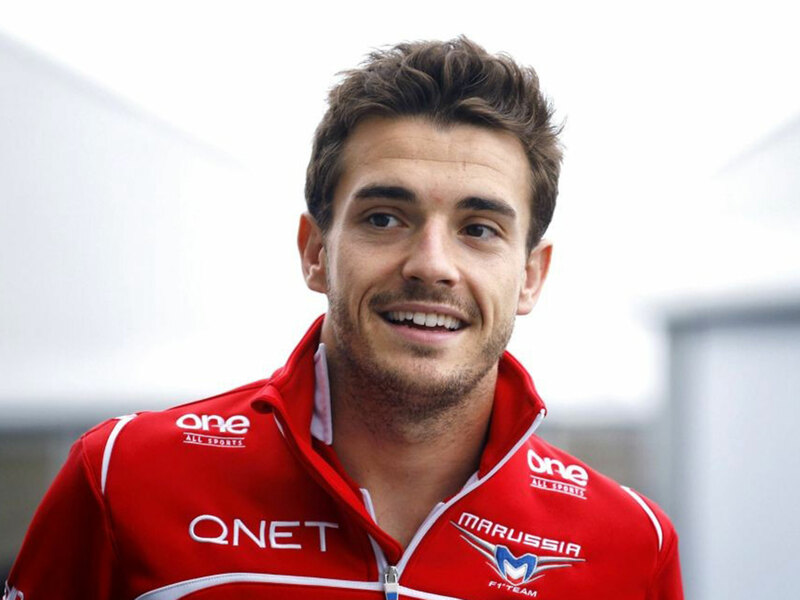 7- Jules Bianchi’s fans want to create a curve at his name on the circuit of the Monaco Grand prix ; a Facebook page has been launched and has already reached several thousands of « likes ». 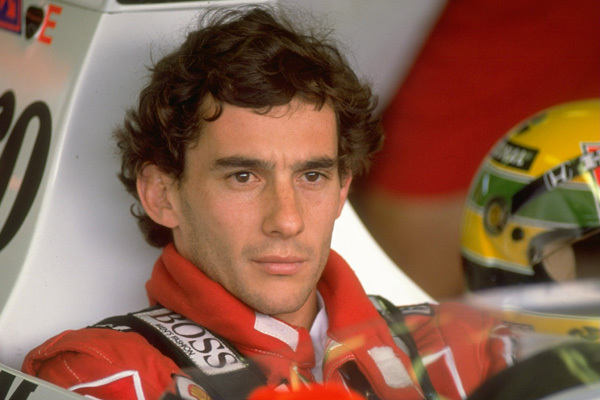 8- Ayrton Senna has won this Grand Prix 6 times in a row. He holds the record. 9. Monaco Grand Prix is the race with the highest percentage of abandonment : in 1996, 21 participants were in the start line; 18 abandonned leaving only a podium in the race !!!! 10- This one is valid not only for Monaco but quite interesting to know : during a race, pilots lose around 3 to 4 kilos !!!!! 11- Lotus had a partnership with Daft Punk in the past which made them come to the Grand Prix (with their helmets of course….) in 2013.